SAGE Business Cases is a collection of business cases providing faculty, students and researchers with access to global and authoritative cases. Currently there are 2,500 cases, spanning a wide range business and management disciplines from leadership and entrepreneurship, to family business and women in leadership. Most cases include teaching notes and discussion questions to ensure effective classroom use. These are available to faculty only and they need to request a code from the business liaison librarian to see the teaching materials. 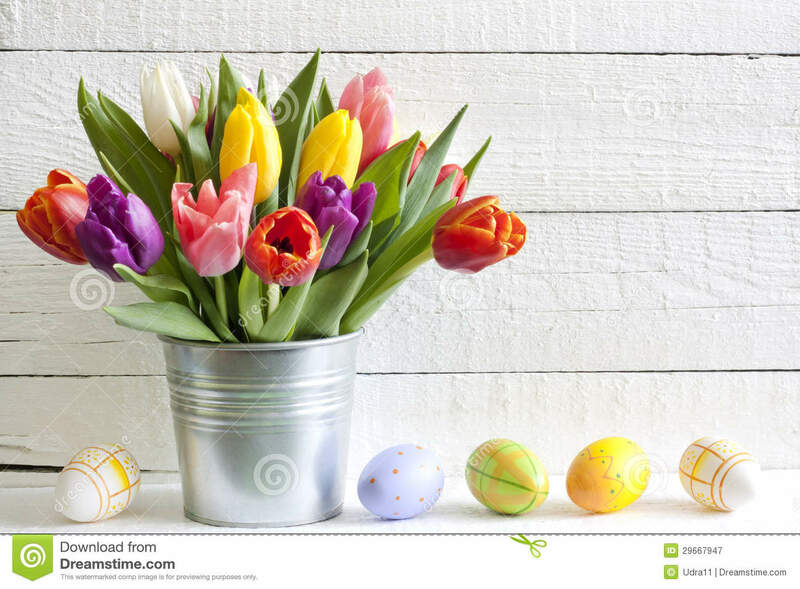 The Abbotsford and Chilliwack campus libraries, as well as the Askaway service, will be closed on Friday, March 30th and Monday, April 2nd. Both libraries, as well as the Askaway service, will be open on Saturday, March 31st. For more detailed library hours, please click here. Library renovations - the home stretch! On Friday, March 23rd, the millwork for the study booths is being installed. This will be disruptive to our students studying on the first floor of the library at the back near the windows. We do apologize for the inconvenience, but we remind our students that there is plenty of silent study space on the 2nd floor of the library. 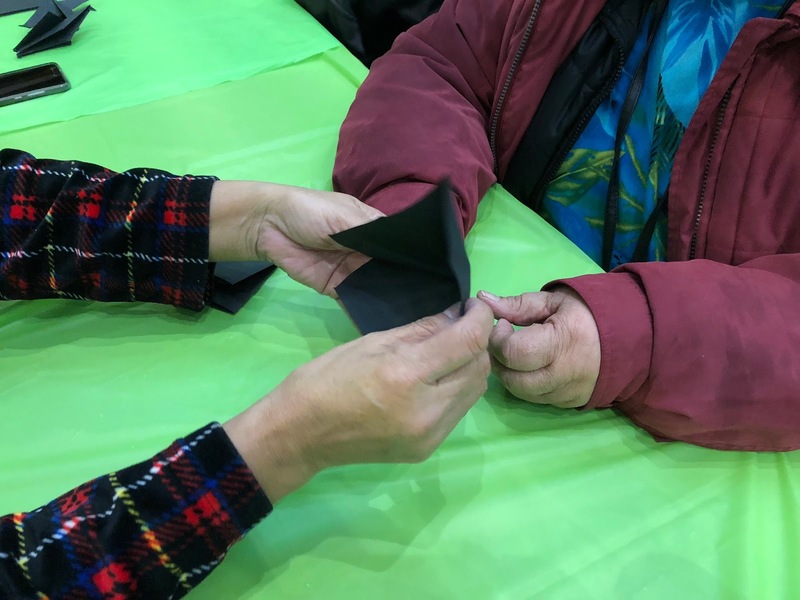 Join Josephine Charlie of the Indigenous Student Centre and library staff for raven-making in the CEP atrium on Wednesday, March 21 from 2 to 3 p.m.
Josephine will also be in the Chilliwack library for drop-in crafts, from 1 to 2:30 p.m. on Thursday, April 5. Craft kits include dream catchers, medicine bags, mini button blankets and beaded dragonflies. For more information, call Josephine at local 2473 or email josephine.charlie@ufv.ca. These crafts are open to employees as well as students. Will You Be At LNAP? 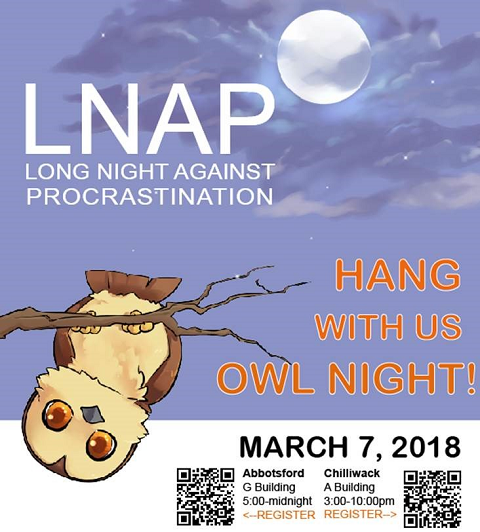 Join us in the Library and Academic Success Centre on Wednesday, March 7th, for some de-stressing fun and games. Hang with the fabulous therapy dogs!! !